Domestic dogs evolved from wolves some 15,000 years ago. When it comes to temperament, the animals are obviously quite different—the wolf is in every sense a “wild” animal, while the dog is the quintessential domesticated one. But when it comes to how the “below the neck” organs function and interact—particularly those organs relating to digestion and metabolism—wolves and dogs are not just similar, but practically identical. According to the Association for Pet Obesity Prevention, more than half the dogs in America are overweight or obese. 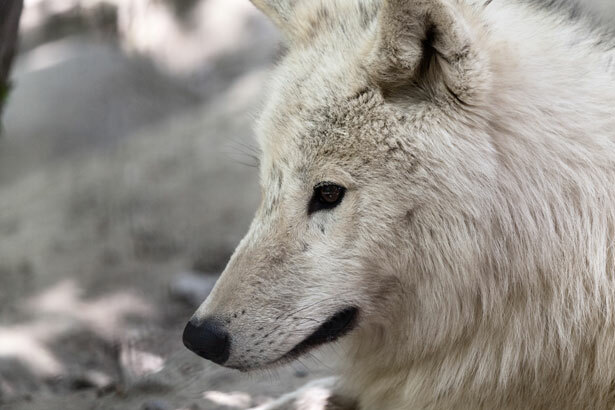 And according to leading wolf researcher Dr. Rolf O. Peterson, with whom we chatted last week, in all the years that scientists have been studying wolves, they have uncovered precisely “zero” evidence of obesity in wild populations. None. Same genes, different environments. One group is staggeringly fat, the other isn’t fat at all. It begs the question: what can you do to make your dog’s diet, lifestyle, or environment a bit more “wolf-like” today?